Park City, Utah takes the idea of a ski resort town to the next level. It’s a diverse, rich city with plenty to see, do and experience. And if you want to see, do and experience it all in comfort and class, you want Park City luxury rentals. What’s bringing you to the Park City area? Are you hitting the slopes on one of the three local ski resorts, or smaller hills? Are you coming to Sundance to see the cutting edge in independent film? Are you getting away from it all with a relaxing spa weekend? Are you rekindling your romance with a get-away for two? At Resort Property Management, we’re here to help you get what you want. Our reservation specialists will work with you to find the Park City luxury rentals that meet your unique needs and make your trip outstanding. Getting away from it all doesn’t have to mean roughing it, and it doesn’t have to mean paying too much for lodging. 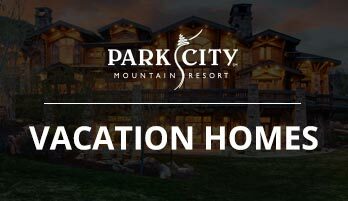 With Park City luxury rentals from Resort Property Management, you can get that unique combination of luxurious accommodations with an incredible price. We do our best to bring our customers the lowest prices – and if you can find lower, we’ll match it. It’s our guarantee. Not only are our prices better than our competitors, we offer amenities that they can’t beat. It takes your experience with our Park City luxury rentals to the next level. Concierge service to arrange everything from dining at five star restaurants to heli-gliding adventures. 24-hour fitness and wellness center where you can work with a personal trainer or get a relaxing massage. Lespri Prime Steak Sushi Bar for convenient modern luxury dining. 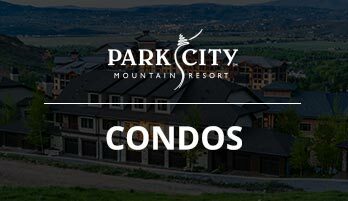 Our Park City luxury rentals bring the best in Park City to you, for the lowest prices. Our seasonal specials and best price match guarantee mean that you’ll never overpay for the comfort and class of care you’re looking for. Ready to start your perfect Park City vacation? Call our reservation specialists today at 1-800-645-4752. They’ll learn more about your ideal Park City getaway and match you with the Park City luxury rentals that fit your needs.